With our expansive grounds, onsite cafe, gourmet produce, and award-winning bakery, there’s something for everyone. And we’ve got some pretty fantastic wine too. 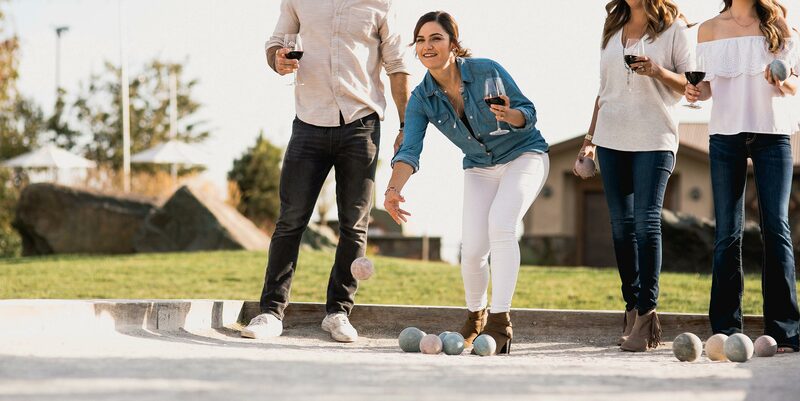 Whether you’re coming by for a quick stop or you’d like to make a day of it with some friends and a rousing game or three of bocce ball, we’d love to see you! Grab some lunch at our cafe or order a wood-fired pizza and hang out next to the pond. Note: all mermaid sightings must be reported immediately to our staff. $10 for your pick of 5 flagship wines, includes a keepsake Michael David logo wine glass. $15 for 5 reserve wines, pending availability. Includes a keepsake Michael David logo wine glass. Tasting fees are non refundable, and are not applied toward the purchase of any bottles. If your personal motto is “#treatyoself,” well, that’s kind of a weird coincidence because that’s also our motto! And we are happy to oblige. Our elevated tasting experience includes specially selected wines served pond side with a dedicated server. An intimate experience with our wines, it’s perfect for special occasions and celebrations for the true connoisseur! Prices vary based on type of reservation. The rumors are true, we get around. Find us locally or on the road at the events below! And while a lot of our winery events are members-only, we do have quite a few that are open to everybody. 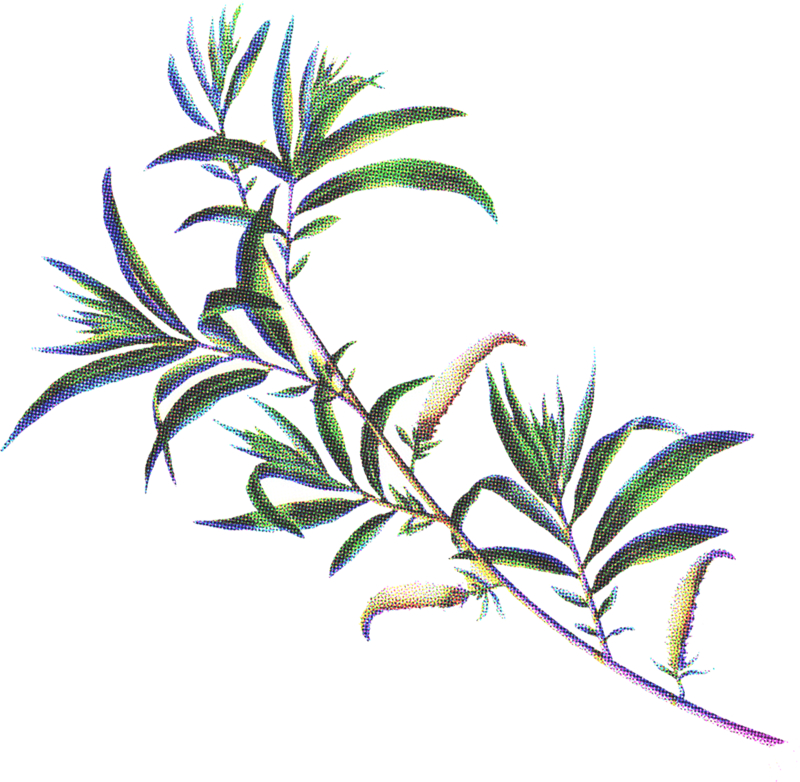 You can find those here as well. Join us at our beautiful Bare Ranch property for our Spring Reserve wine club release party! Tickets include wine tasting, lunch by Addy's Paella and live music from Jayson Angove. Kick off the warm weather with a Cinco de Mayo celebration! Tickets include live music by Latin Magic and a taco dinner by El Grullense. Specialty Michael David Sangria is available for purchase. Seating is limited, so bring your blanket or lawn chair and come enjoy the festivities! A fun filled evening of wine and laughs on the lawn! We have a hilarious lineup of comedians planned, so get your tickets now before they sell out. Seating will be provided. Outdoor bistro food and wine available for purchase. Join us for Family Night, and let Michael David handle dinner, with made to order pizzas and paninis for purchase. The kids can frolic in the play area while the grownups enjoy sipping wine! Seating is limited so lawn chairs and blankets are encouraged. Been a long week? Come hang with us after the tasting room closes! Enjoy live music around the pond or bring a blanket and snuggle up on the grass with your special someone. Wines will be available for purchase by the glass or bottle, and food is available for purchase from local vendors. Gather a group of your smartest friends and come test your knowledge with Michael David's Trivia Night. See if your team can outwit the other groups. Hosted by our trivia master Kevin Chase. Our café offers a full breakfast and lunch menu with meat sourced from our local 4H program. Seasonal selections of produce grown onsite or locally here in Lodi are available at our farmstand. Handmade signature pies using Michael and David’s mother’s recipe are available for you to take home. You will find it literally impossible to be hungry at Michael David Winery. Seriously, try it. We dare you.